Wanting to buy an electric toothbrush? There are several high value Philips Sonicare coupon available to print. 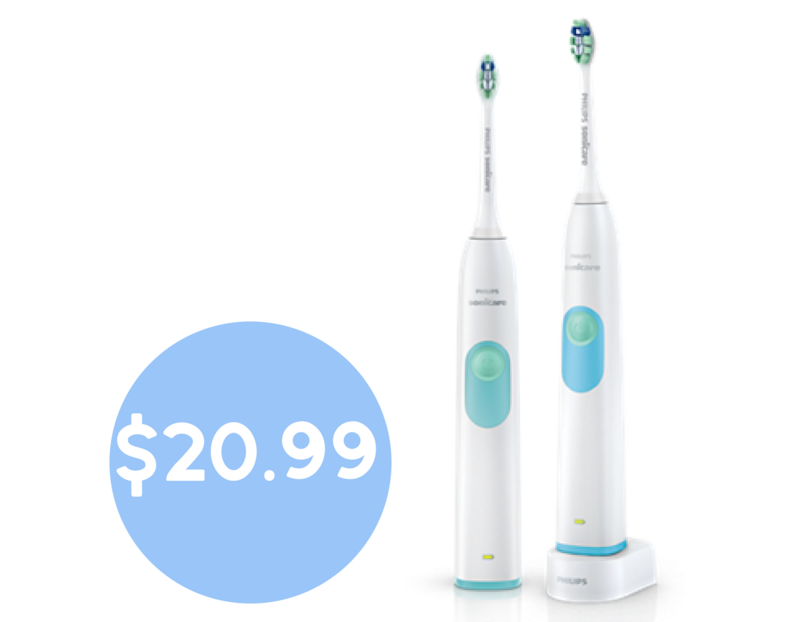 Pair the $10 off coupon with a Target Cartwheel and get Philips Sonicare Series 2 electric toothbrushes for just $20.99 each. That’s 65% off!! See the full Target Ad to grab more deals while you’re there.